1.Perfect for mardi gras, raves, concerts or any night. 2.Wraps easily around wrist for an adjustable fit. 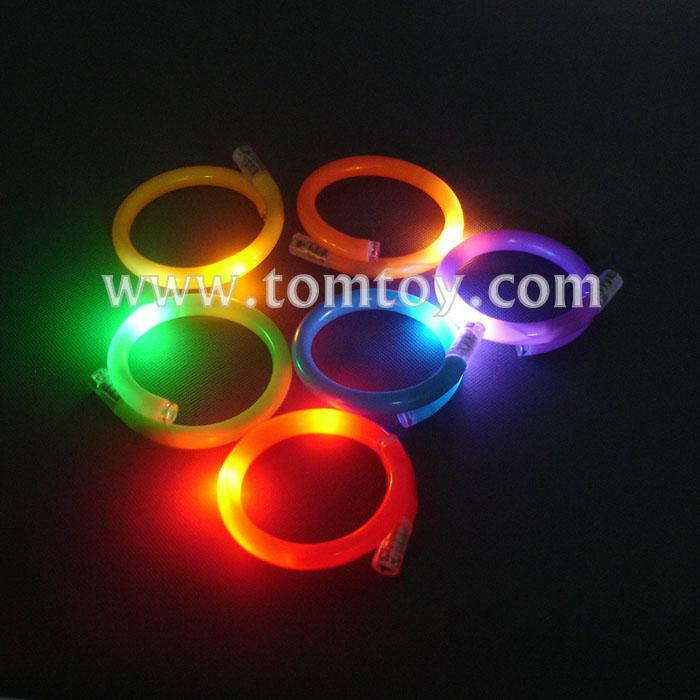 3.Bright flashing LEDs light up fiber optic strands inside. 5.Fits on every children, men And women. You can place them anywhere, on your wrists, arms, Kid's ankles.